And crushed it like a grape. I felt the pain you carried like a rucksack lashed to your chest. You could no longer see the path. I waited patiently, years perhaps if I knew of time. Until finally you noticed me. 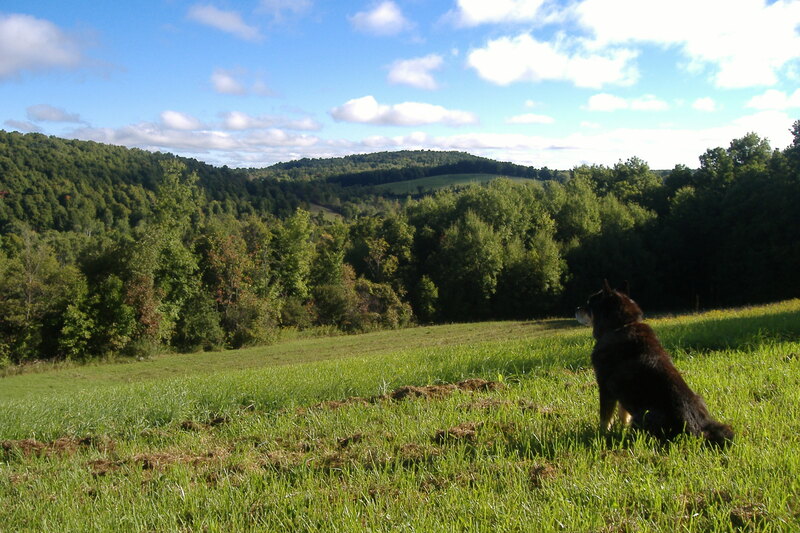 This entry was posted in Chow Zen and tagged Caring, Chow Dog Zen, Chuy the Wonderdog, Devotion, Journey, Loss, Patience, Seeing, Sharing, The Trail. Bookmark the permalink.